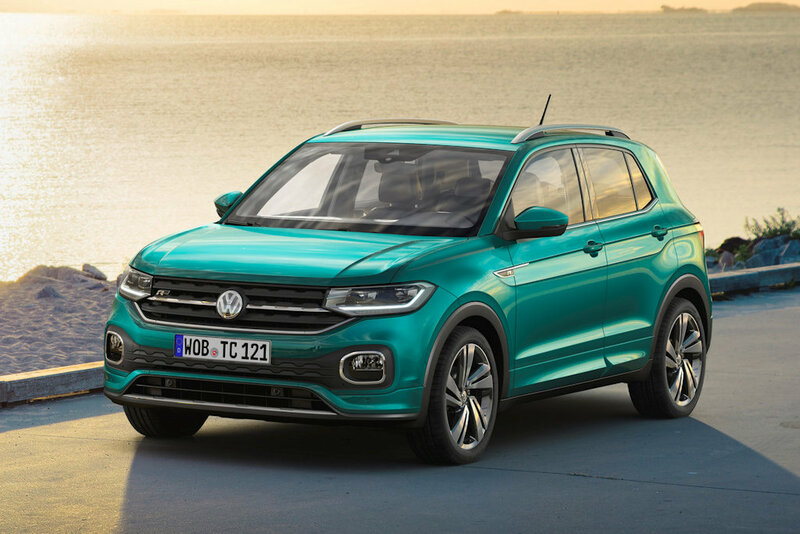 At its biggest global market of China, Volkswagen is launching an SUV offensive and it’s one that’s expected to make a dramatic impact to its operations in the Philippines. 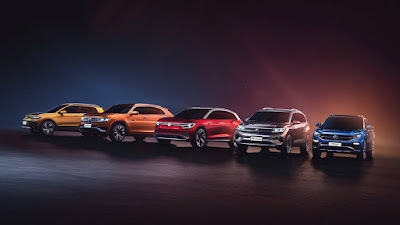 With Volkswagen Philippines shifting from European to Asian-sourced models last year, the market preview of two models for the Chinese models, the Teramont X and the T-Cross, could preview the two SUV models that could make its way to the Philippine market within the year. Since both are built by SAIC-Volkswagen, the current source of Volkswagen Philippines’s passenger car line, the chances of these two new models reaching the Philippines is very high. 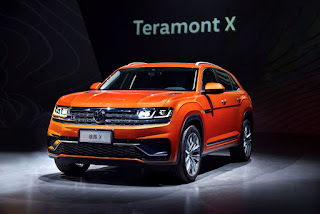 The Teramont X is a sleeker, 5-seater variant of Volkswagen’s highly successful Teramont large SUV. However, given the Philippine market’s appetite for anything 7-seater, it’s more likely that the Teramont will see action here. Known as the Atlas for the North American market, it’s Volkswagen’s advanced 7-seater crossover designed to do battle with the likes of the Ford Explorer and Mazda CX-9. It’s considered as the boldest and one of the largest models that Volkswagen has ever built, the Teramont still expresses true Germanic style and quality wrapped in a distinctive design and craftsmanship. It measures 5.037 meters in length, 1.979 meters in width, and 1.768 meters in height offering uncompromising space for 7 adults or up to 2,741 liters of cargo space. On the other side of the size spectrum is the T-Cross. Volkswagen’s entrant in the sub-compact crossover segment, it’ll now be produced by SAIC-Volkswagen as well. Despite its small footprint, clever features such as a rear seat that moves 14 centimeters fore and aft, increases rear legroom or boosts cargo volume. The T-Cross is also considered as an “innovatively digitized” crossover and comes with features such as wireless charging, four USB ports, a digital cockpit with an 8-inch infotainment screen, and even an optional “Beats” sound system. It should also be a spritely grocery getter thanks to a 1.0-liter turbocharged 3-cylinder engine with 115 horsepower. The launch of the Teramont X and the T-Cross in China is all part of Volkswagen’s plan to reinvent itself. Moving forward, they plan to introduce vehicles with a more daring design while bringing exciting technology and new energy vehicles to more buyers around the world.